We've got two very interesting tidbits of information pertaining to Fortnite. 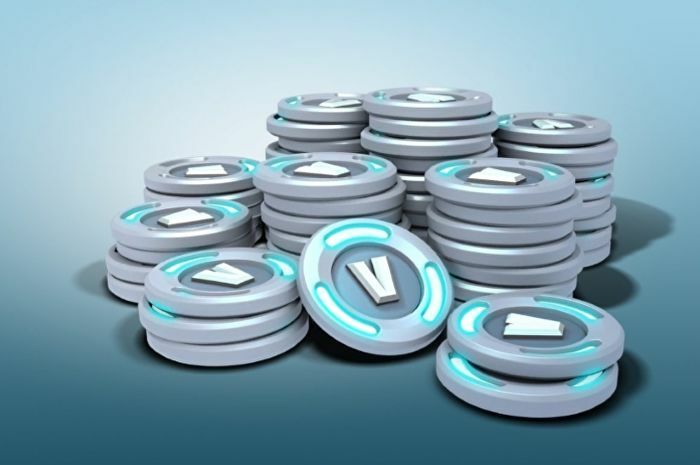 First up is news on Fortnite's insane amount of revenue. SuperData has reported that the game managed to pull in $2.4 billion in digital revenue in 2018. To put that in perspective, that's the most digital revenue a game has ever made in the entire history of the game industry! That means a lot of people are spending tons of time and money on Fortnite. All sorts of other games are feeling the impact, but that reach goes beyond games as well. Believe it or not, Netflix says they're feeling the effects of Fortnite's popularity as well. A letter to Netflix shareholders included the following statement. "In the US, we earn around 10 [percent] of television screen time and less than that of mobile screen time... We earn consumer screen time, both mobile and television, away from a broad set of competitors. We compete with (and lose to) Fortnite more than HBO." That’s what Reggie always say when it comes to competition. That anything that takes time away from a console is something that’s technically a competitor: social media, YouTube, TV shows, etc. The fact NF censored a show cause Saudi Arabia told them to means they won&apos;t get a dime from me. They probably weren&apos;t getting a dime from you before that happened, anyways. I doubt you canceled just because of that incident. Netflix has been around for more than a decade. If you haven&apos;t joined now, you weren&apos;t going to join anytime soon. I was on the fence forever but was waiting til it made it to Switch. Everyone always recommended me shows but I work at a thrift store so I have endless DVDs and YouTube is fine for me but you know me so well already you knew that. Wait it out, Netflix. Fortnight will eventually die out like every other MMO game does.